Jonathan Gilbert. Photo credit Maui Police Department. 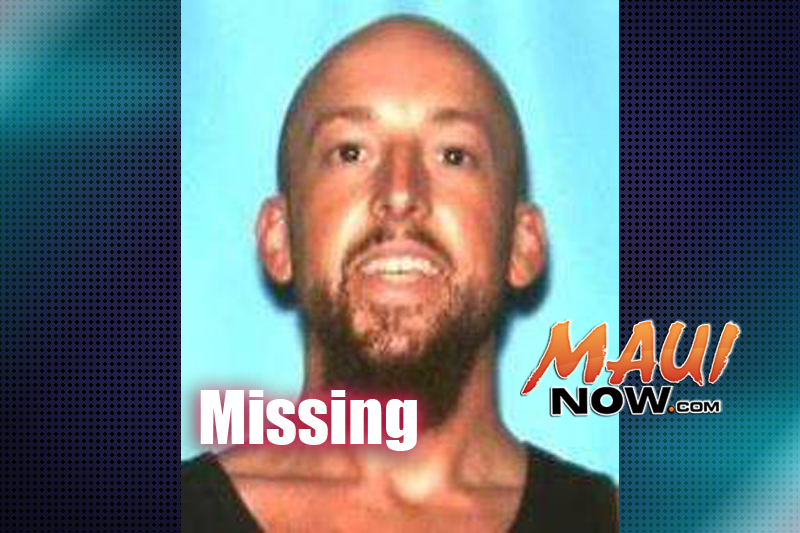 Maui Police say Jonathan Gilbert has since been located and has returned home in good health. 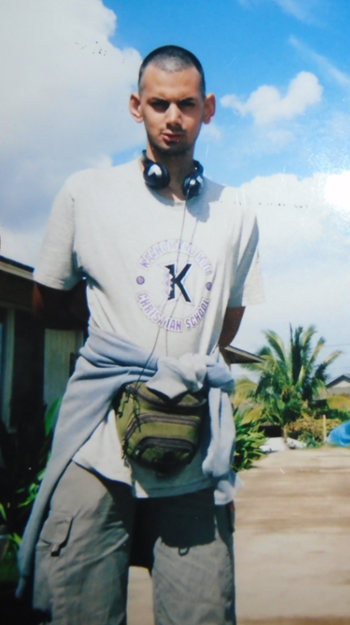 On Saturday, April 9, 2016, Jonathan Gilbert of Kahului was reported missing. 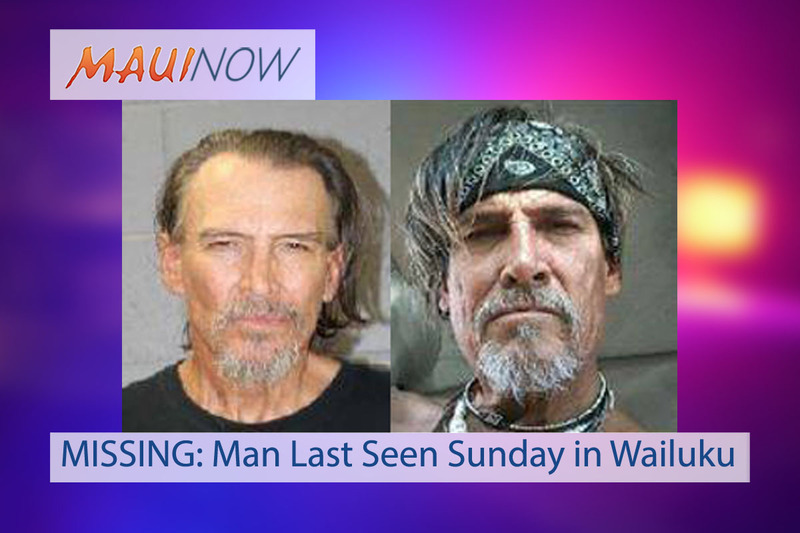 Police say Gilbert was last seen leaving his residence in Kahului at around 5 p.m. on Friday April 8, 2016. According to police reports, he was wearing a grey/brown t-shirt, grey shorts and slippers. Police say Gilbert is known to frequent the Kahului area near Maui Waena Intermediate School. 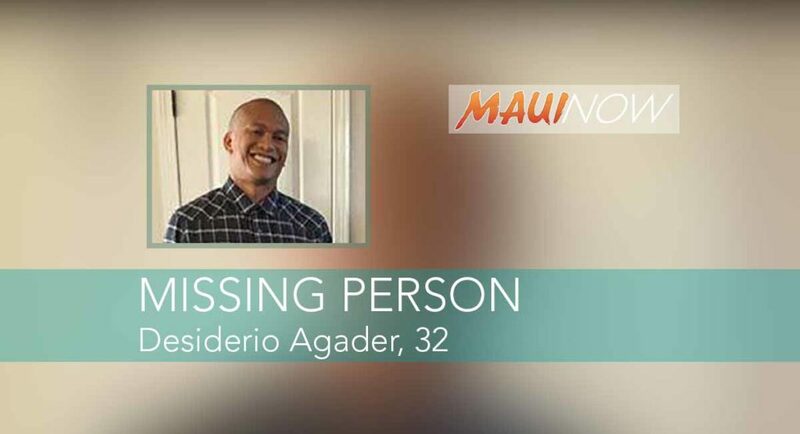 Anyone with information on Gilbert’s whereabouts is asked to contact the Maui Police Department’s non-emergency number at (808) 244-6400, if an emergency 9-1-1 or Detective Nelson Hamilton (Monday through Friday from 7:45 a.m. to 4:30 p.m.) at (808) 244-6425. Please reference Missing Person report #16-014634.